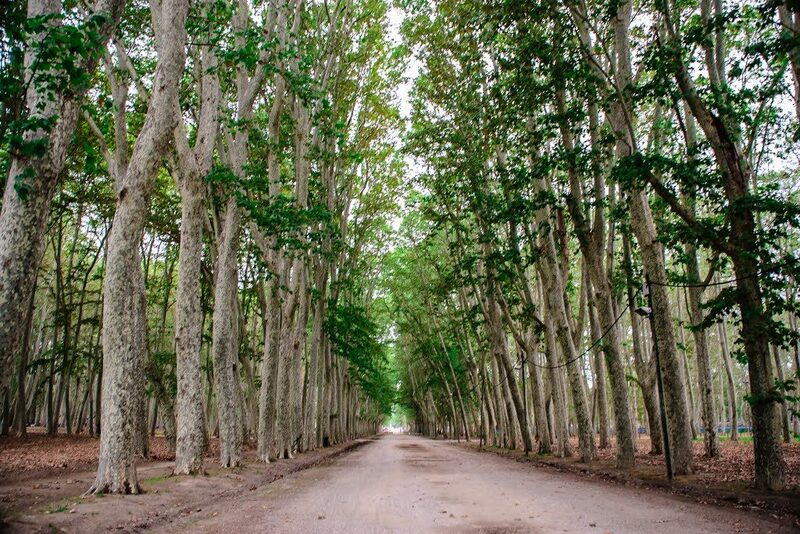 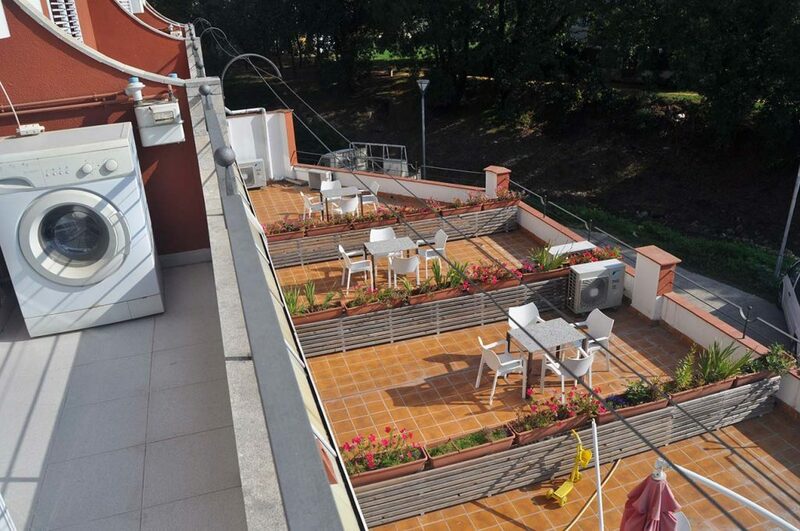 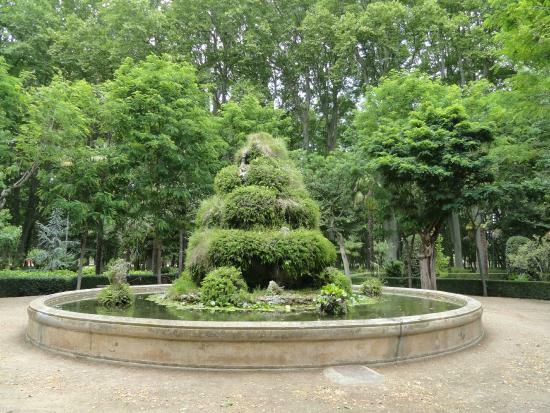 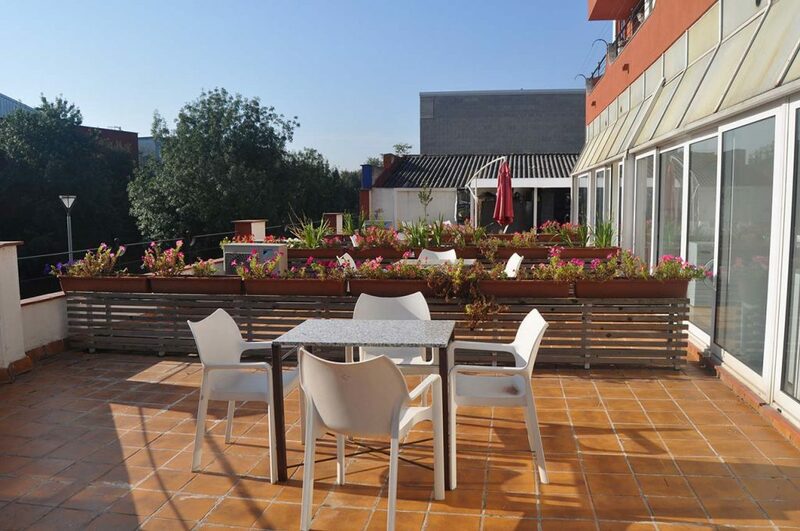 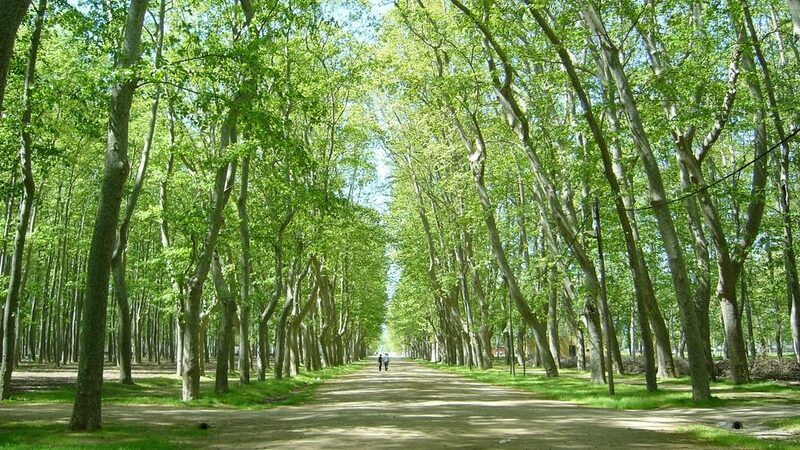 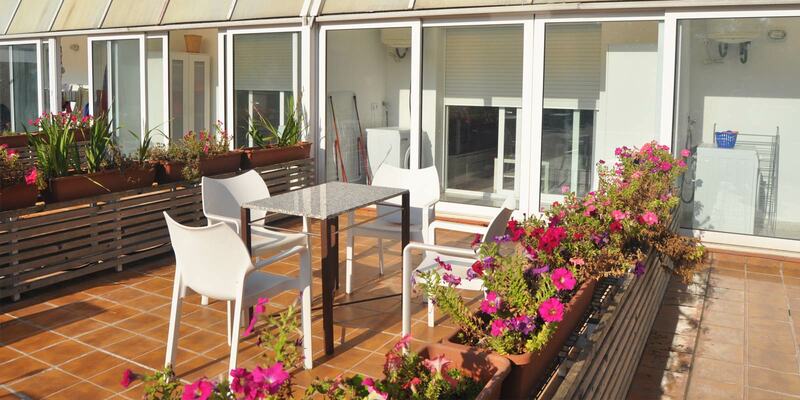 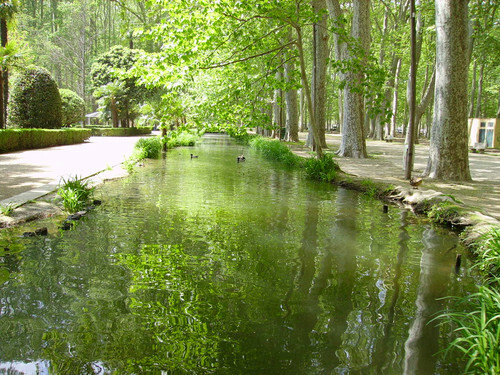 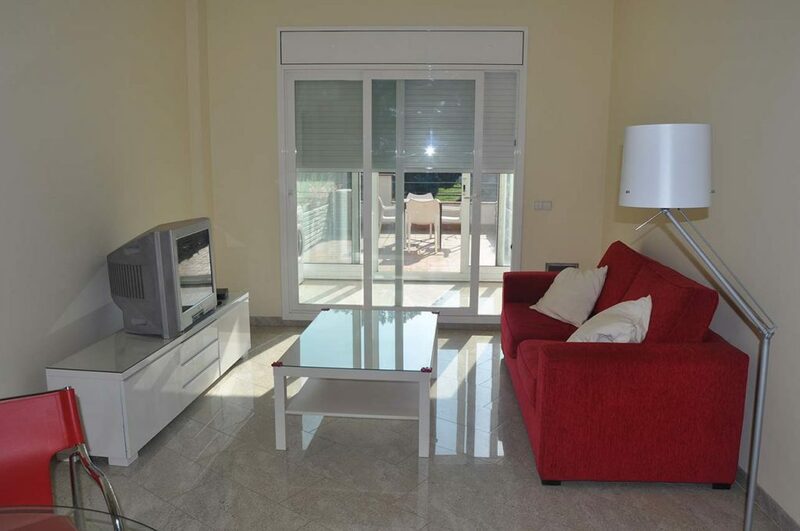 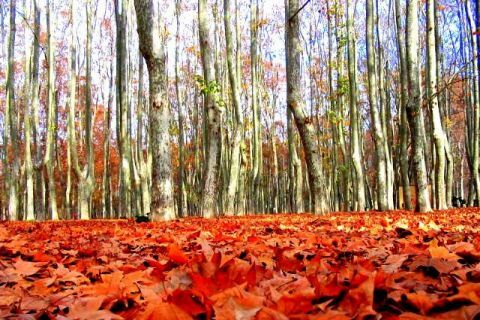 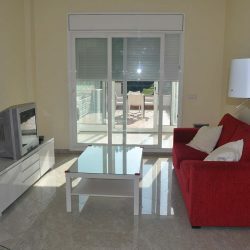 Located near the park of the Dehesa and Pabellón de Fontajau stadium, 20 minutes far from the city-centre. 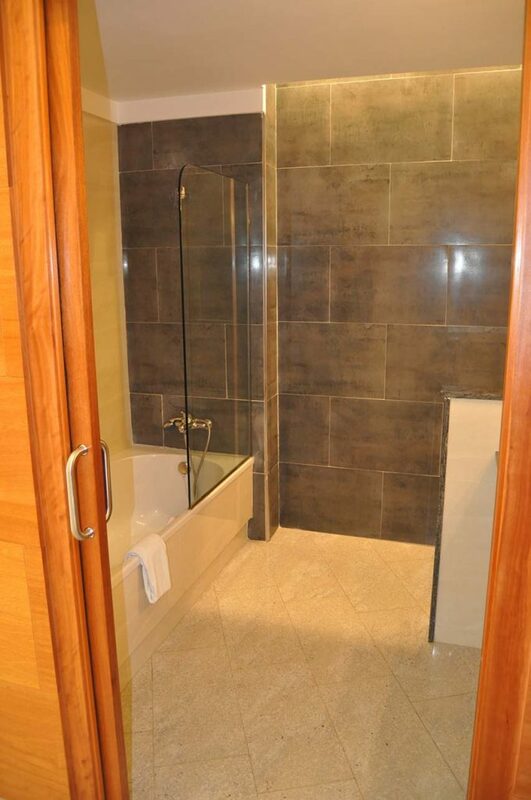 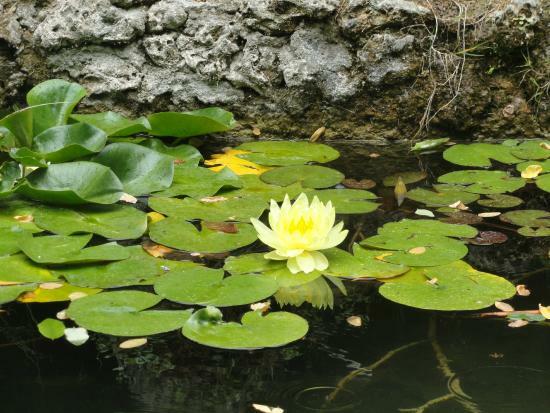 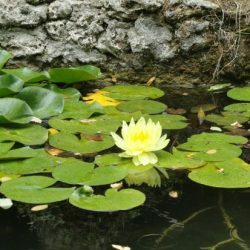 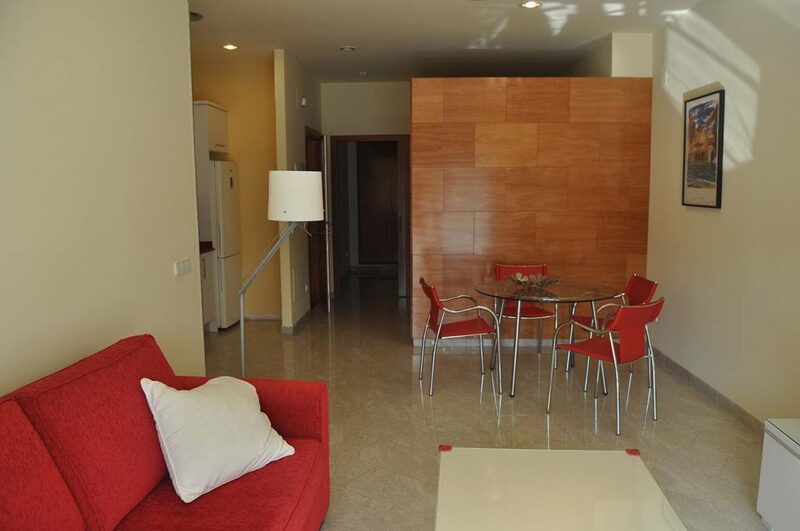 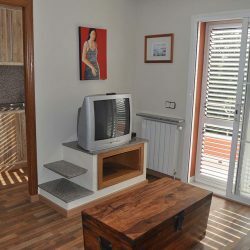 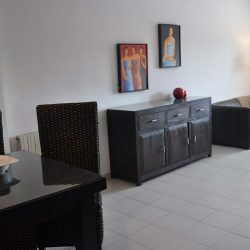 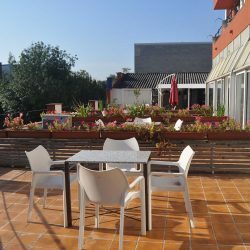 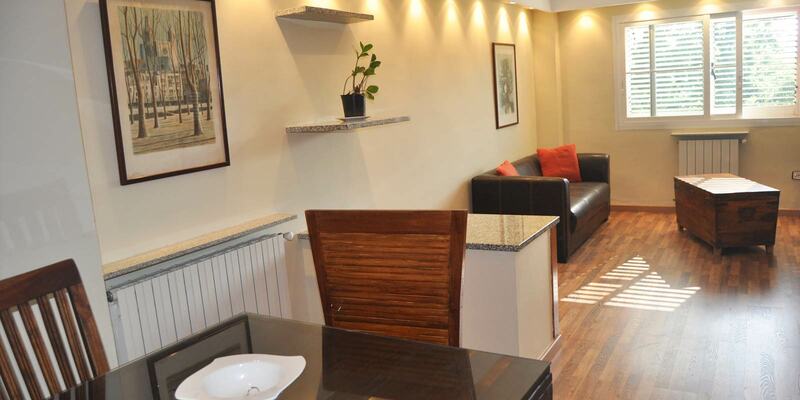 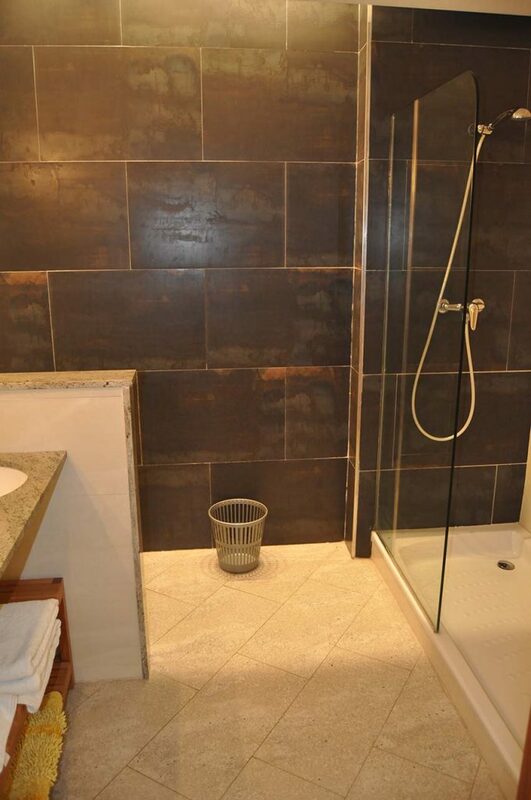 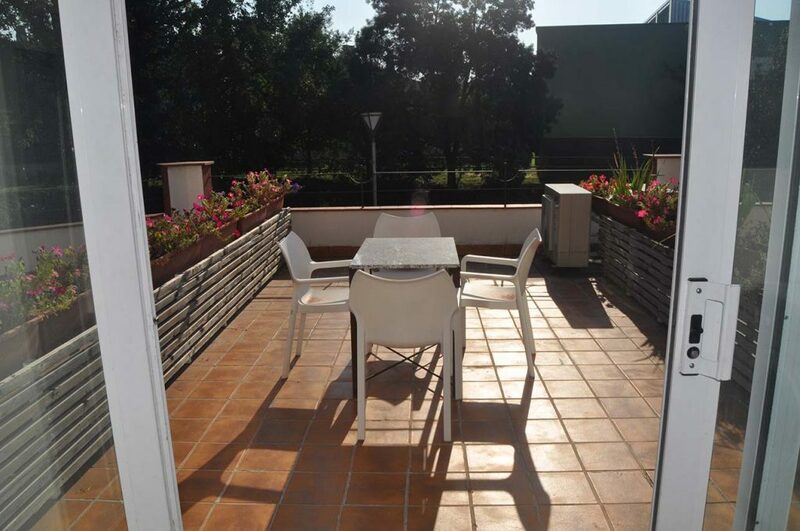 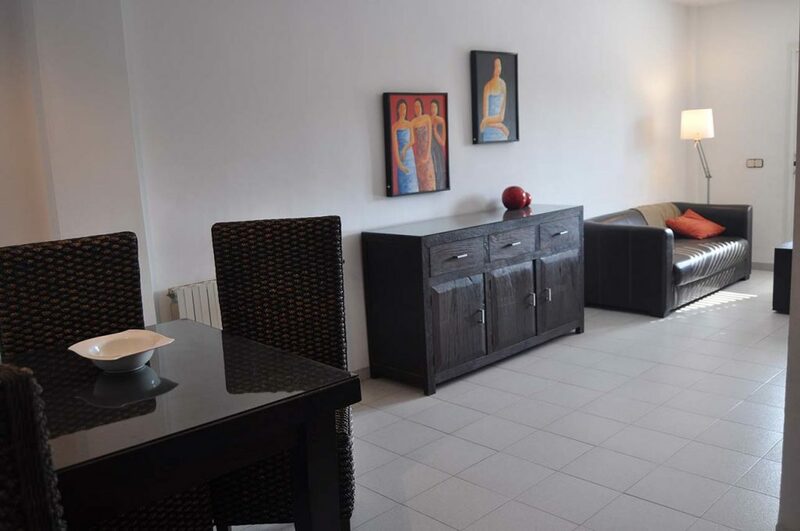 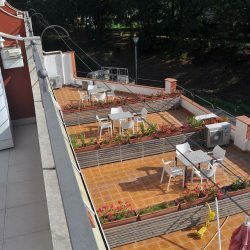 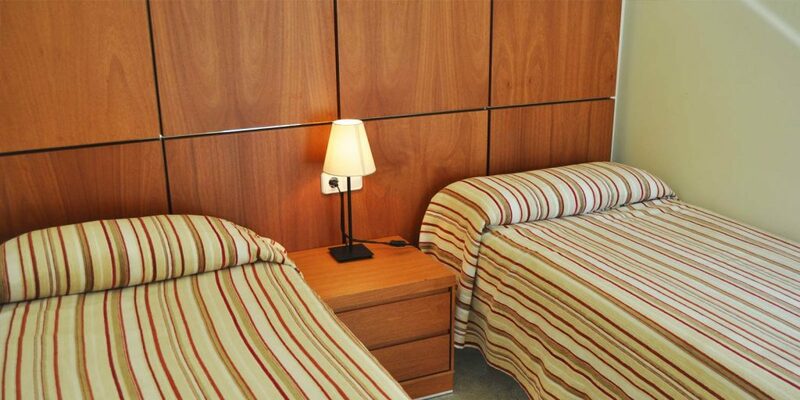 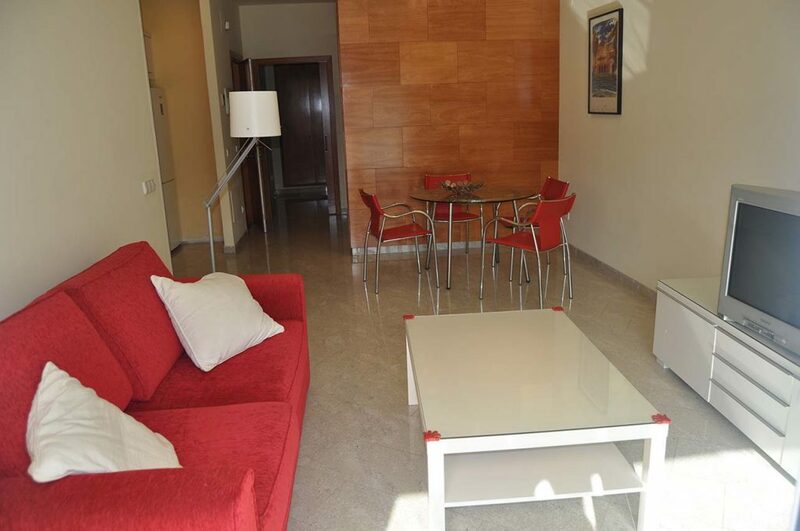 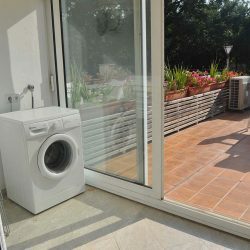 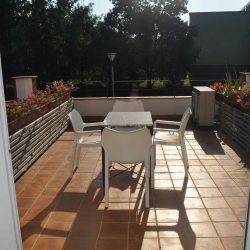 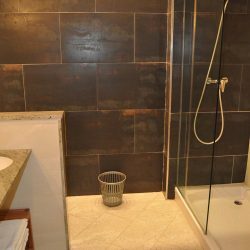 Girona Apartments has all the amenities for a perfect stay. 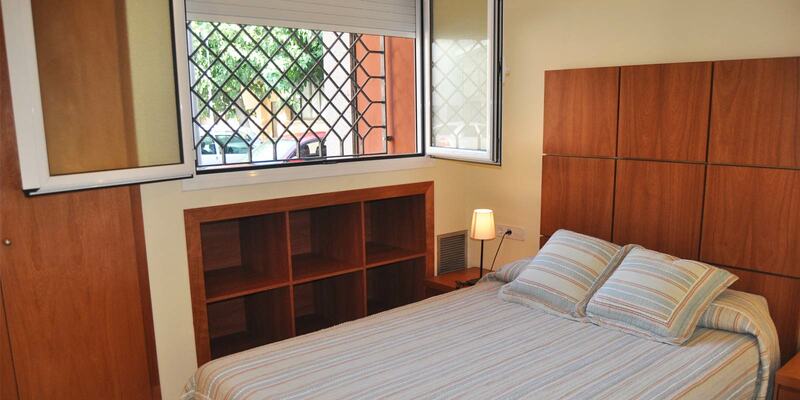 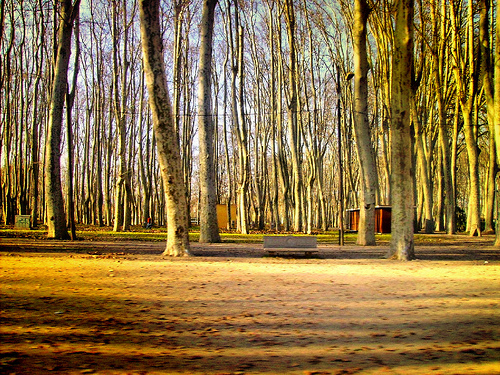 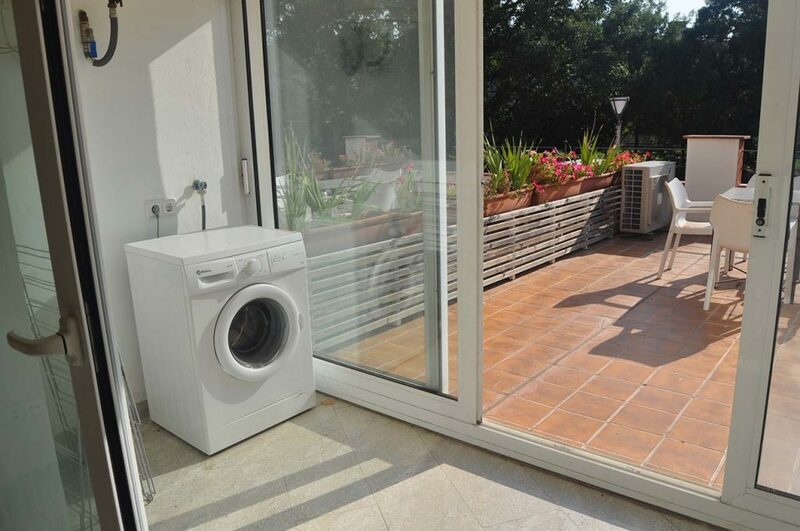 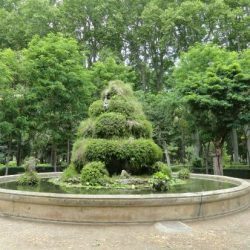 Very close to the attractions of the city, our apartments will allow you to discover Girona and its surroundings. 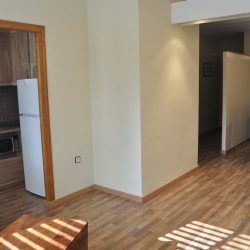 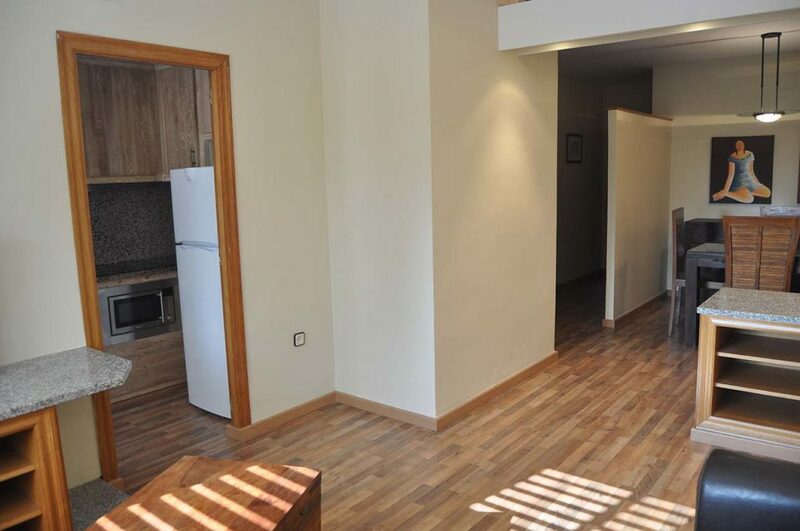 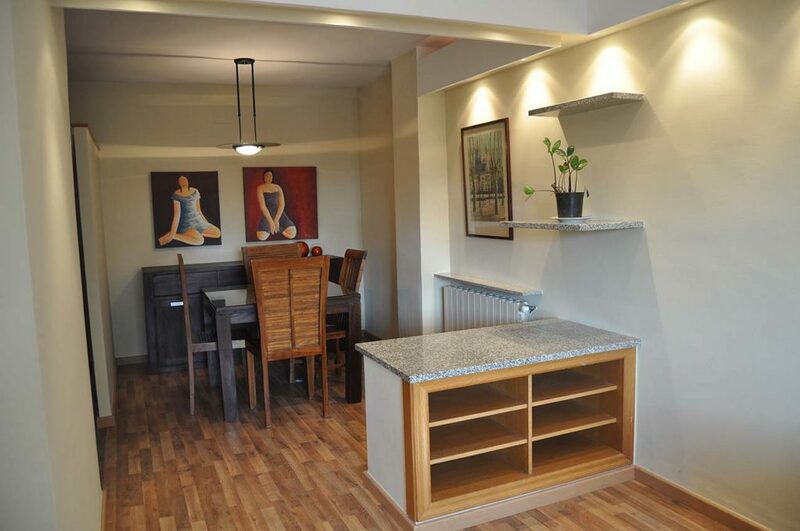 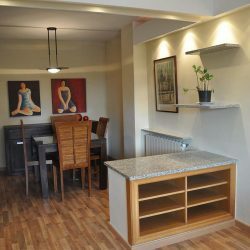 We have different apartments for couple, family or friends. 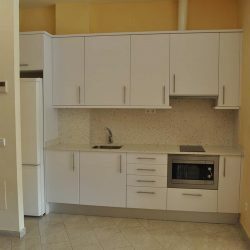 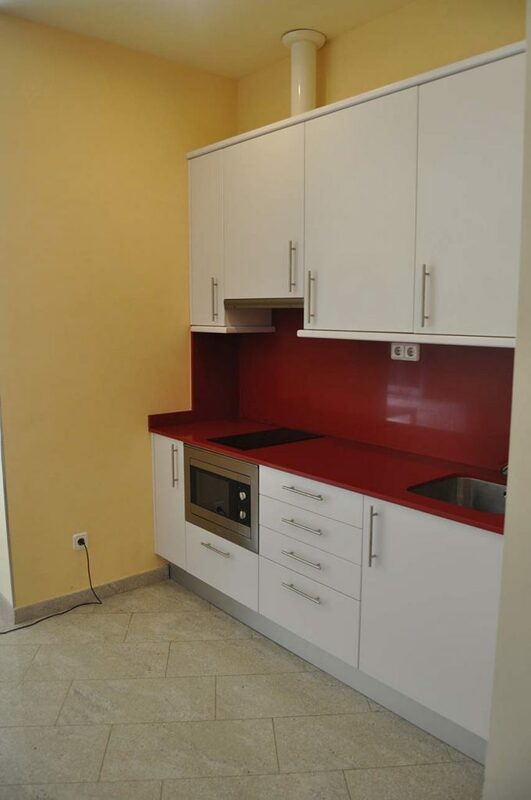 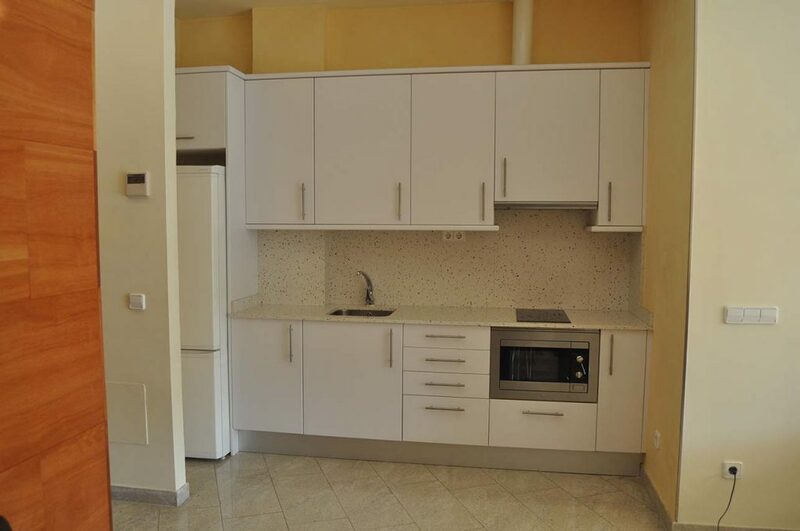 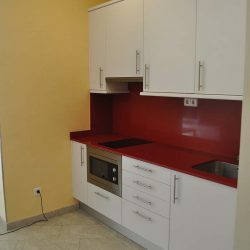 Each of them are equipped kitchen (ceramic hob, fridge and microwave), bathroom with shower or bathtub and balcony or terrace. 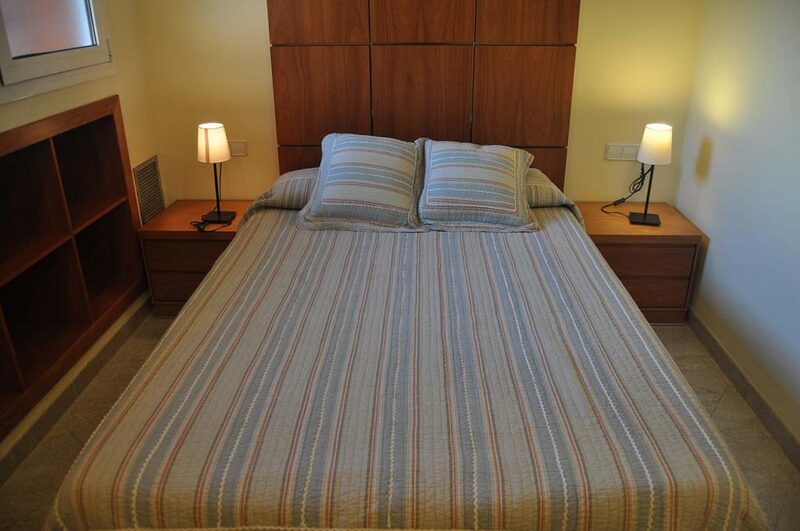 In addition, bed linen and towels are provided. 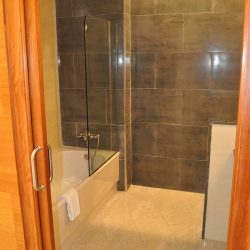 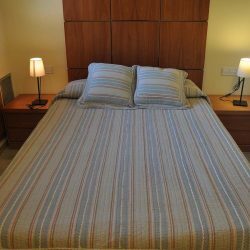 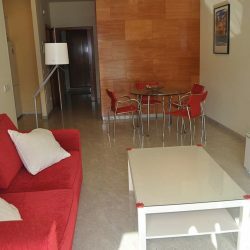 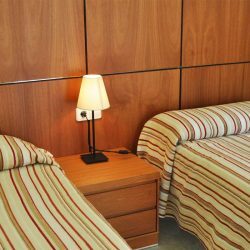 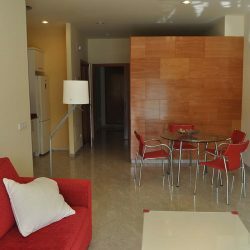 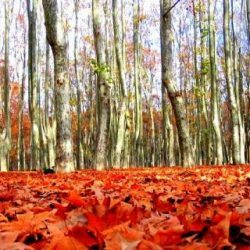 In couple, with family or friends, the apartments of Girona Apartments have the necessary facilities to make your stay more pleasant. 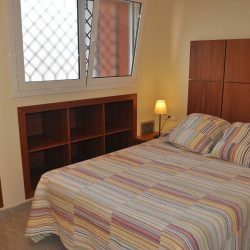 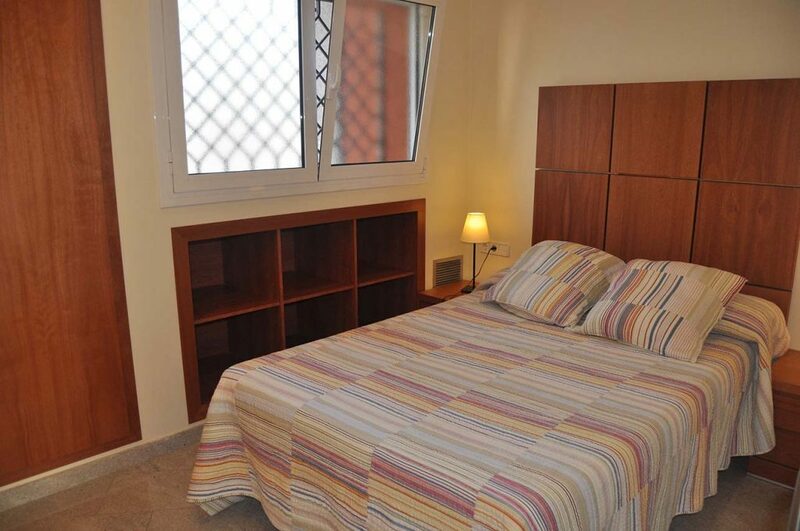 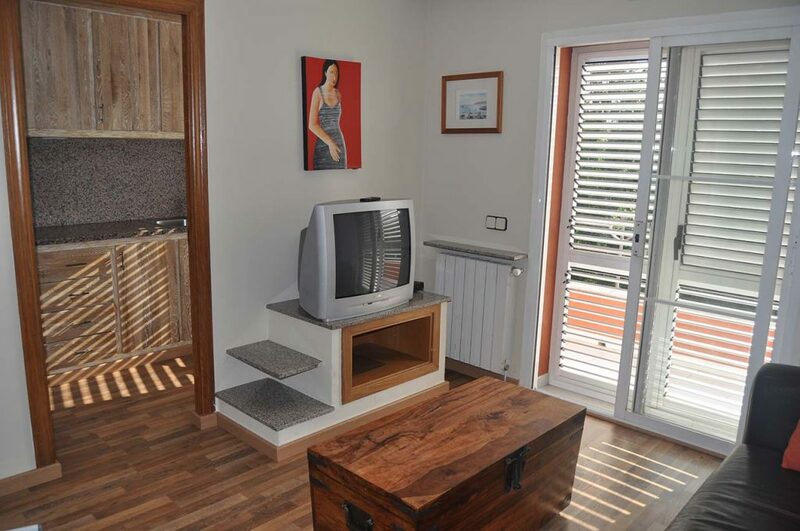 Our fully equipped apartments are located in Taialà quarter, about 15 minutes’ walk from Girona historic centre. 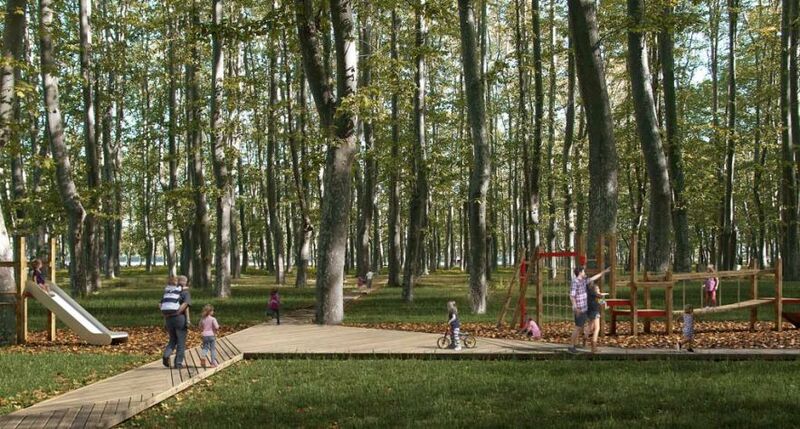 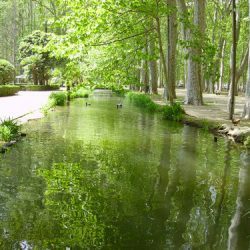 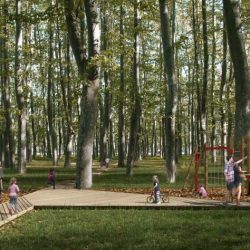 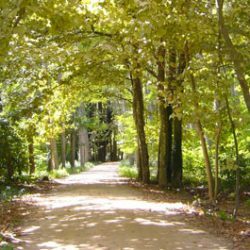 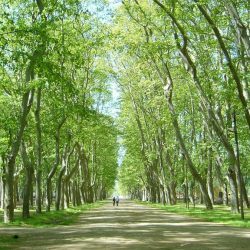 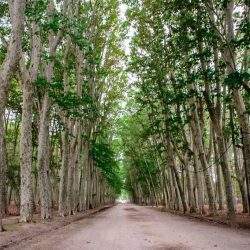 From our apartments you will find the Dehesa Park, perfect for a picnic, a romantic walk or for an outing with children. 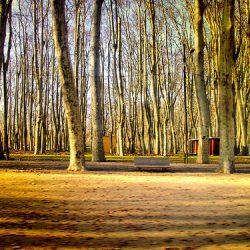 Moreover, you will be located near one of the best restaurants in the world: the Celler de Can Roca. 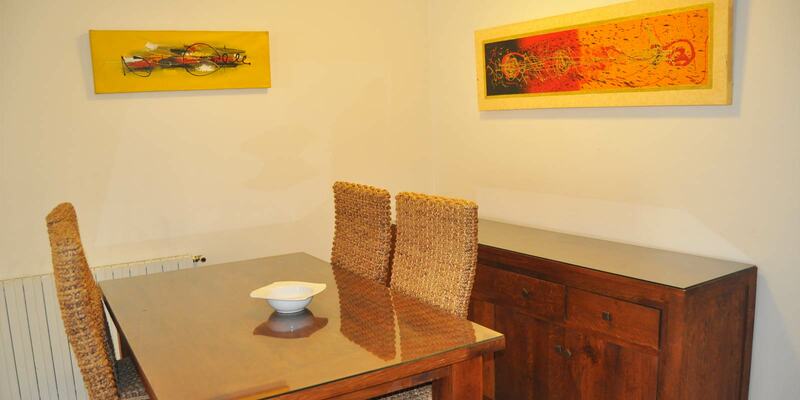 Privileged location for gourmets.